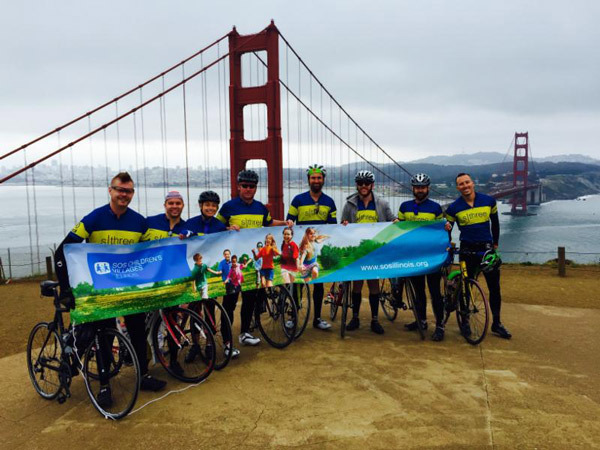 In support of SOS Children’s Villages Illinois, a team of ten employees from SThree America participated in a 6-day cycle from San Francisco to LA. The 480 mile trip along the Pacific Highway was “challenging at times, but very worthwhile” said the team in regards to aiding the children and families at SOS Illinois. Team members included: Scott Fulton, Alec Drew, Adam Karson, Chris Ham, Rick Meese, Matt McCullough, Matt Bice, Ryan Clarke, Matt Catanzarite, and Alan Mondus. Collectively, the team of ten raised a whopping $15,235, which will go towards the SThree America funds being collected in support of the Roosevelt Square Community Center. 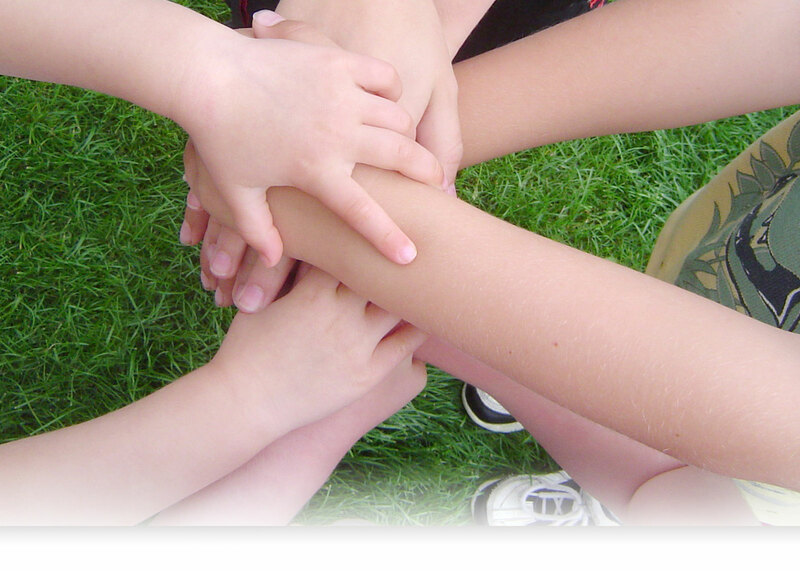 Even better is that SThree International will match every dollar raised in the U.S. for SOS Illinois and donate the funds to SOS Children’s Village of Chipata, Zambia. Thank you, SThree America, for your drive and heart to help our brothers and sisters continue to have a loving, stable place to call home.